The nonprofit Realize Bradenton is asking the public for ideas for a new public park set to be built as part of the eastward expansion of the Bradenton Riverwalk. 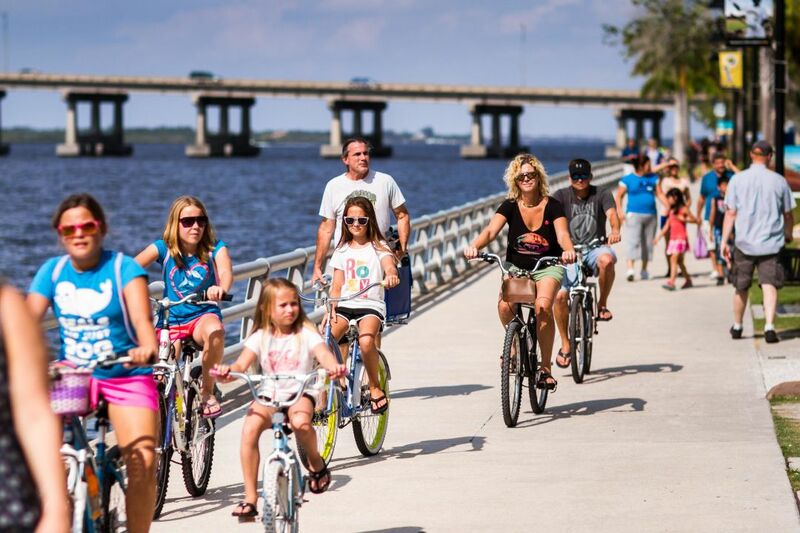 Kimley-Horn, a planning and design consulting firm, was contracted by the City of Bradenton to develop a master plan to guide the expansion of the Riverwalk. Supported by a grant from the Knight Donor Advised Fund of the Manatee Community Foundation, Realize Bradenton is working with Kimley-Horn and the city to encourage citizen participation in the design process. The nonprofit is asking locals to complete the online survey here; learn more about the project here.